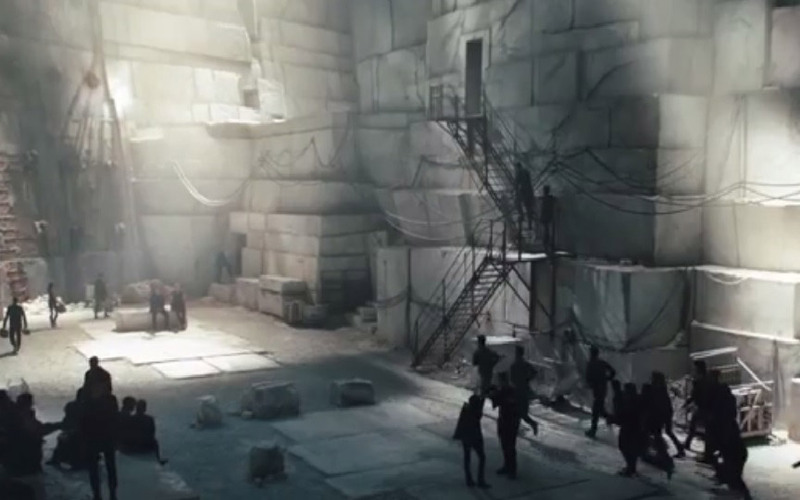 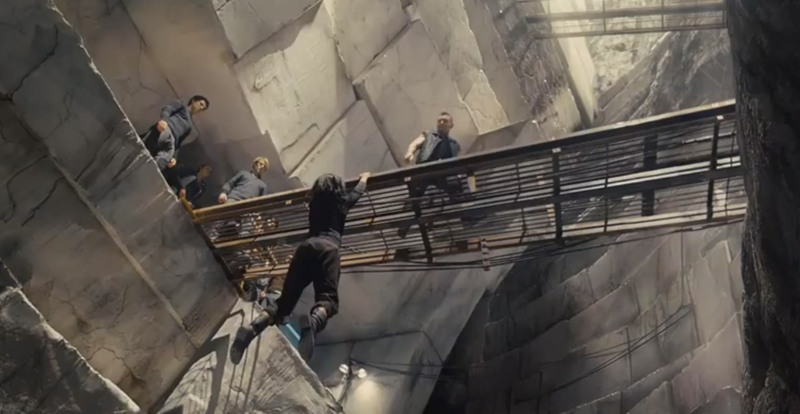 Synergy Steel Structures from Lansing, Illinois was selected to provide Steel Fabrications for the highly anticipated Divergent Movie. 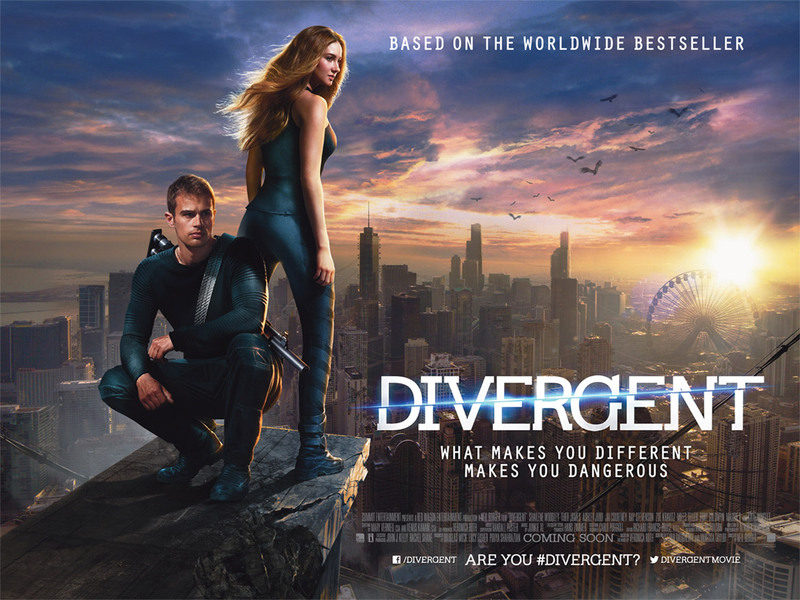 Divergent is the first installment in the Divergent series and filmed in Chicago based on the worldwide bestseller novel by Veronica Roth. 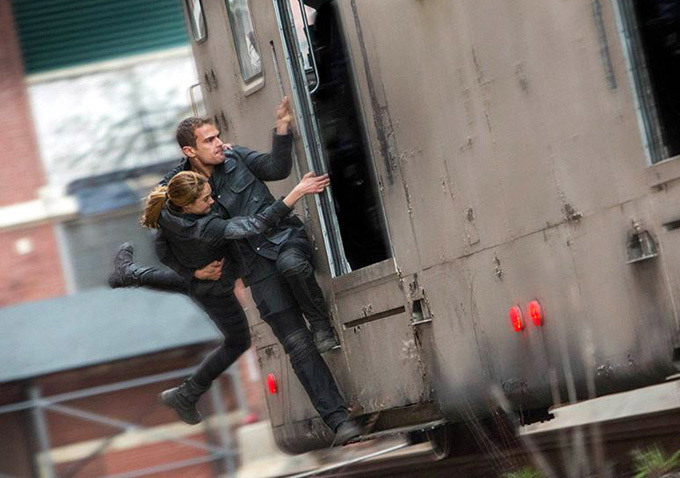 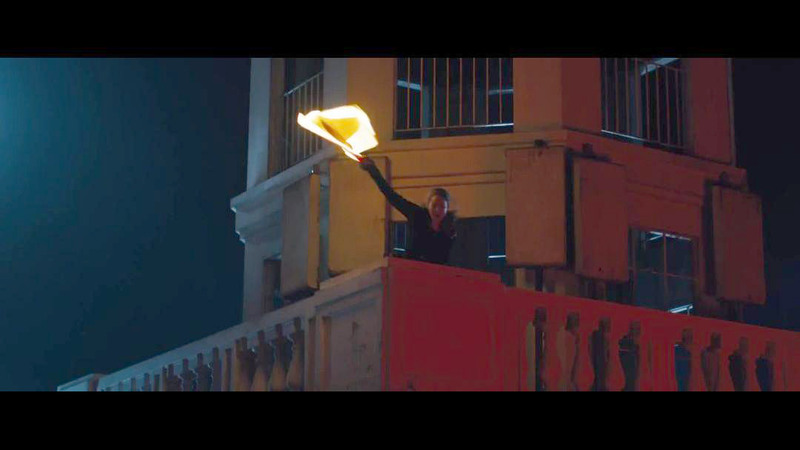 Divergent is a science fiction action film directed by Neil Burger where the story takes place in a dystopian and post-apocalyptic Chicago where people are divided into distinct factions based on human virtues.